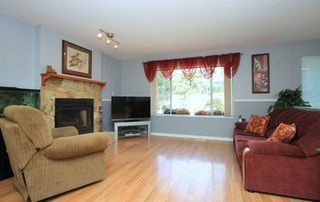 Don't miss this clean well mantained home in this quiet West side location close to schls, shopping & transportation. 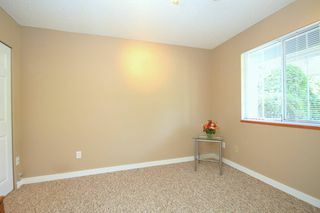 Recently painted thru-out (mostly). 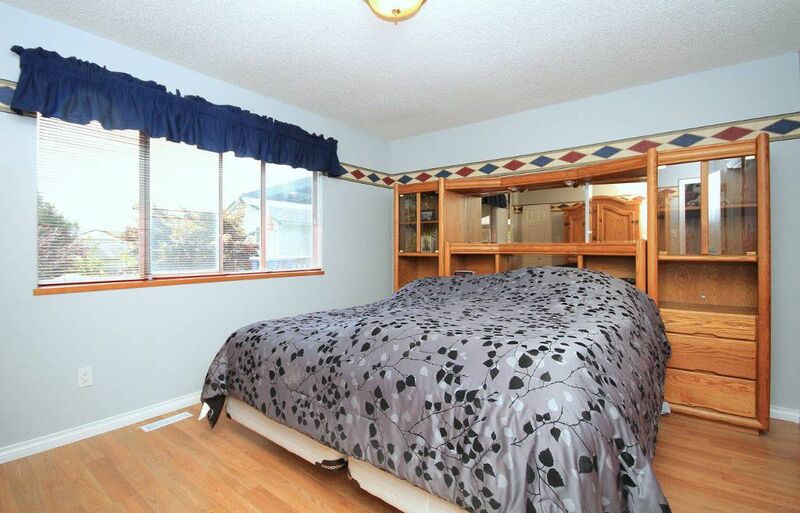 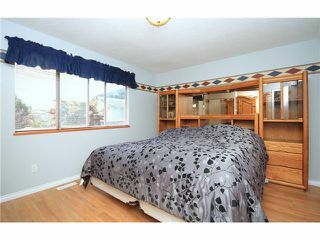 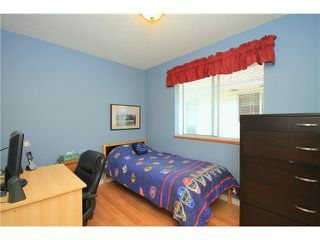 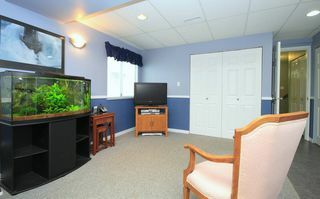 Good sized master bdrm w/updated 3 pce enste & large WI closet. 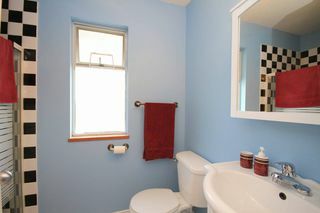 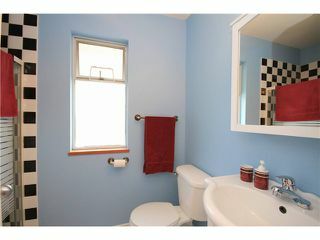 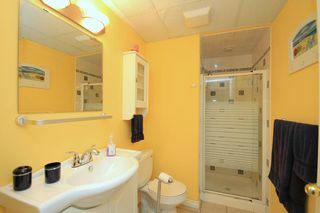 Updated main bathw/new tub & surround, toilet, vanity & sink. 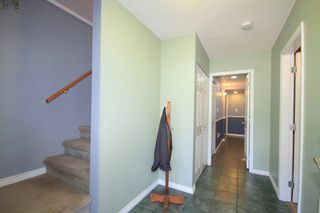 Laminate thru-out the lvgrm/dinrm & hallways. 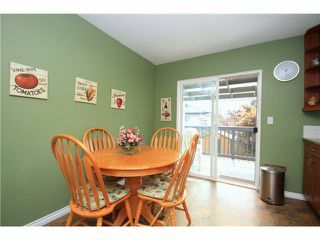 Big open LR & DR w/hrtge style wood burning F/P. Nicely updated kit w/new maple cabinets, countertops & flring & new slider to the large cov s/d overlooking the bkyd. 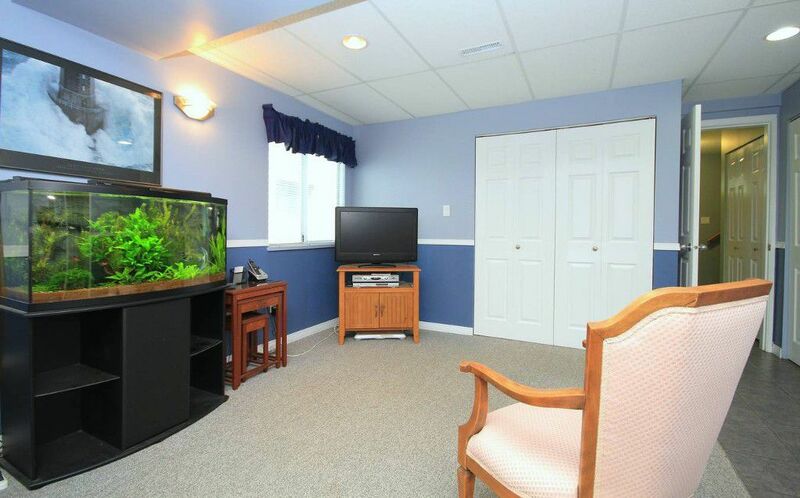 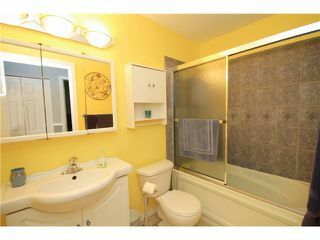 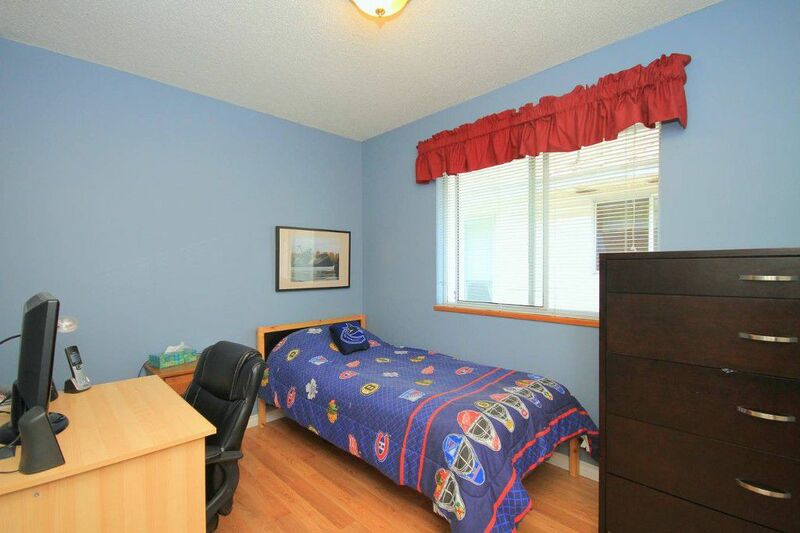 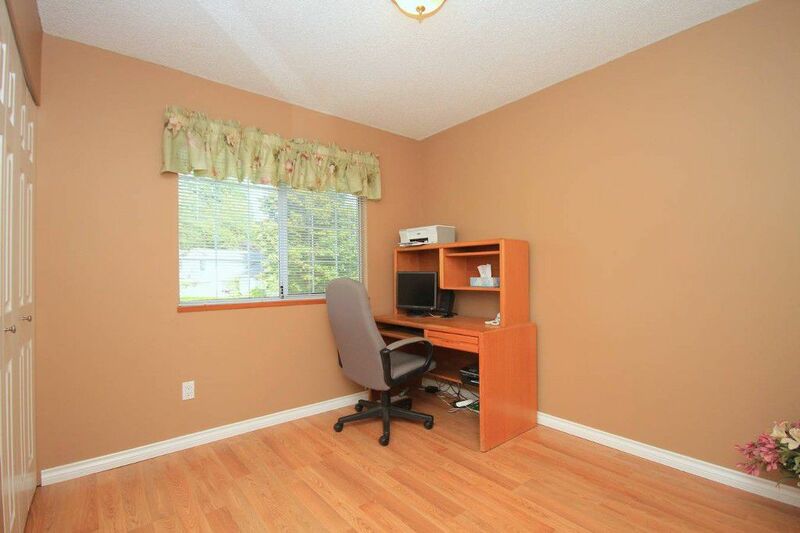 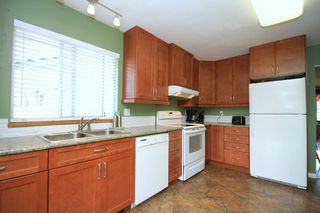 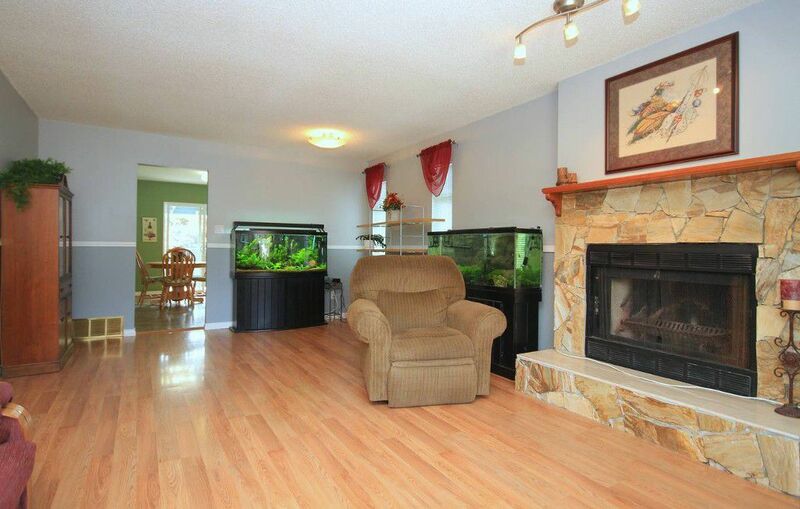 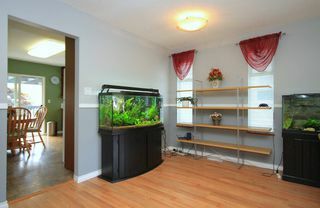 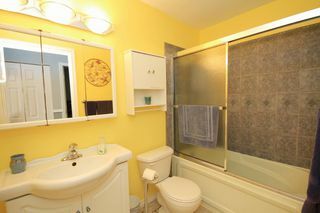 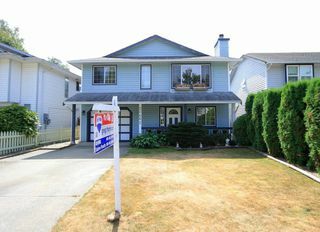 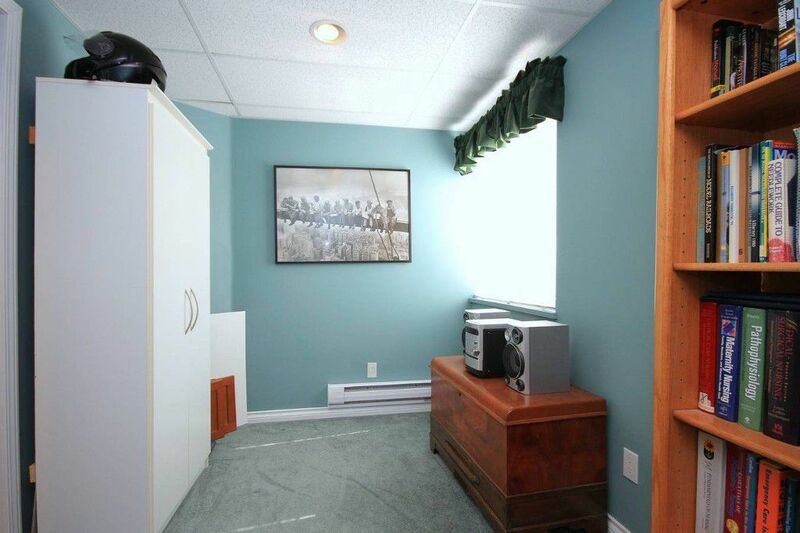 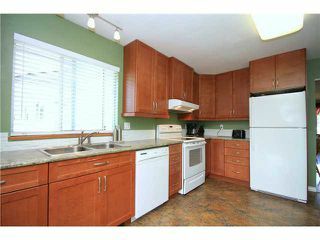 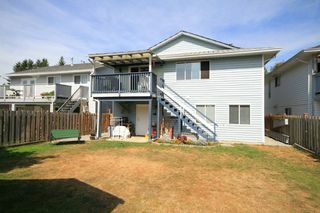 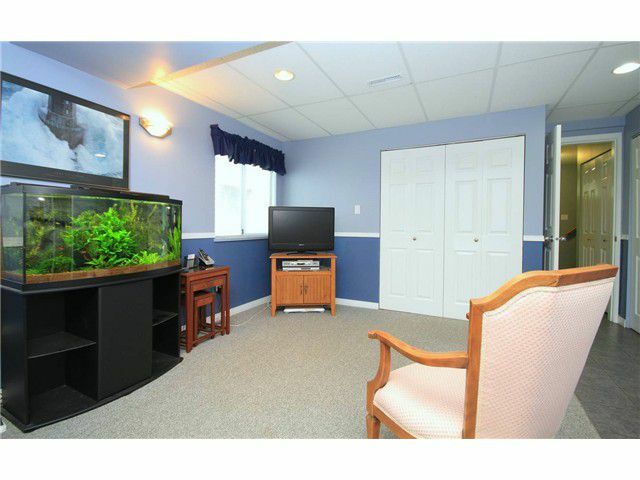 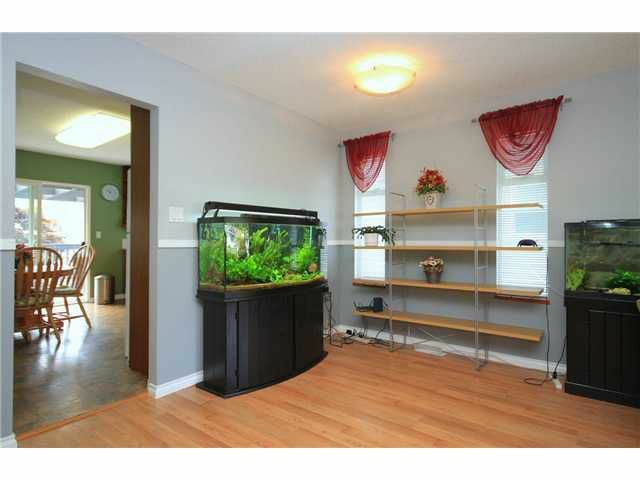 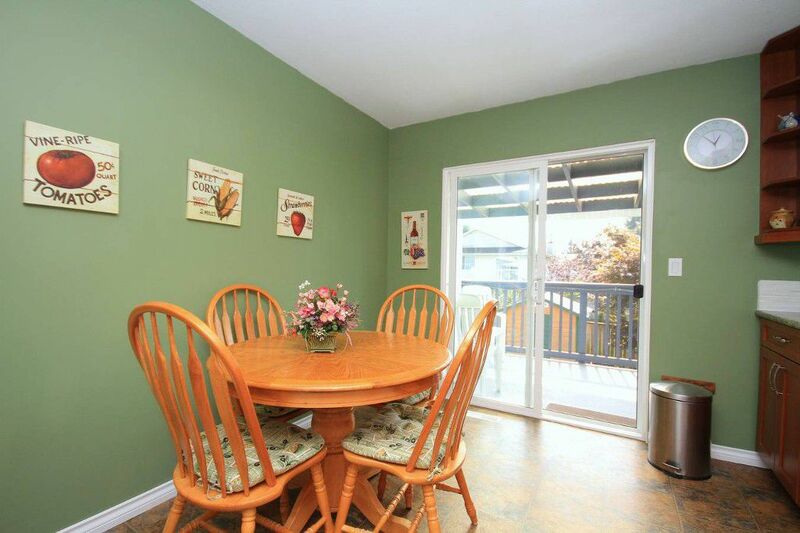 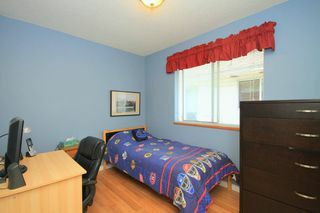 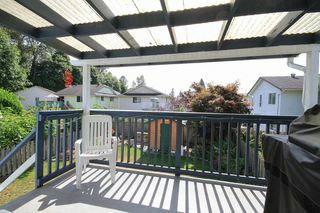 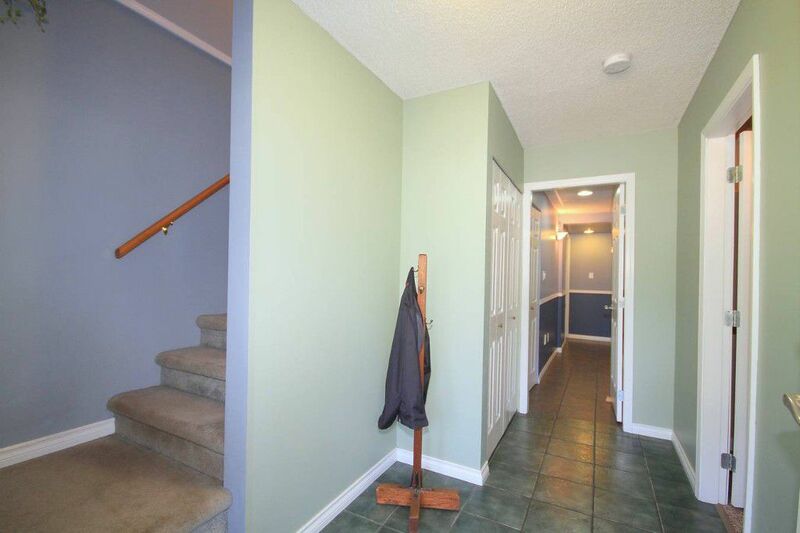 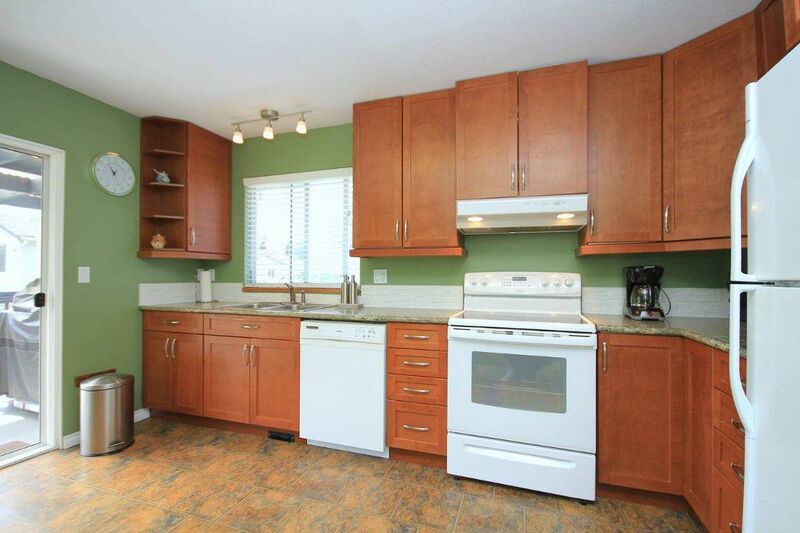 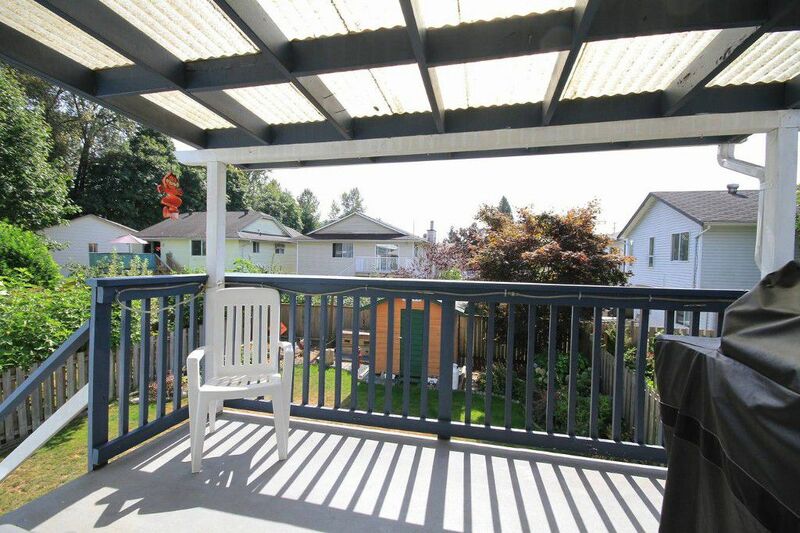 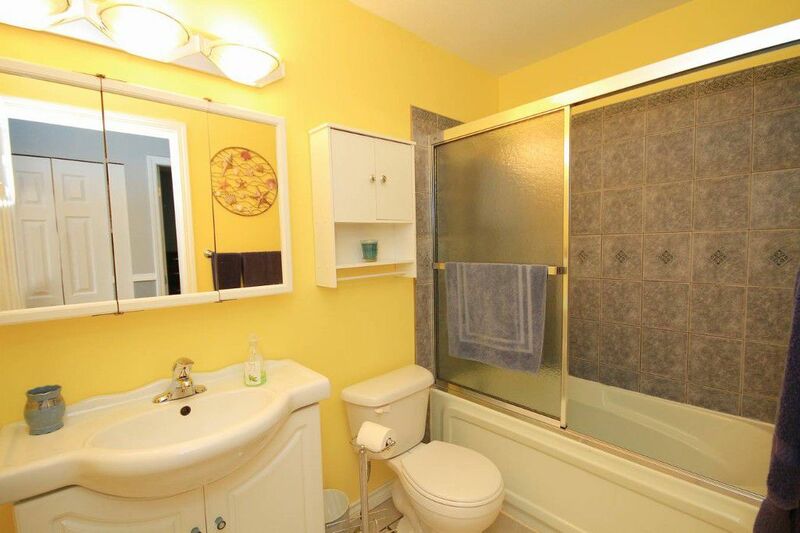 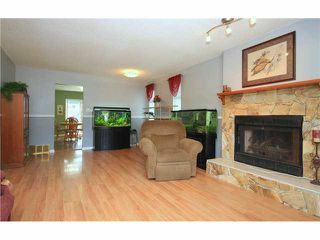 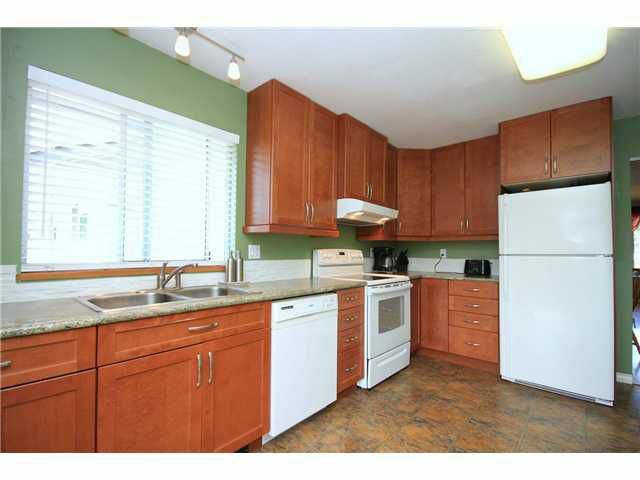 Fully fin bsmt w/4th bdrm & den and nice open recrm and a nicely updated 3 pce bath. 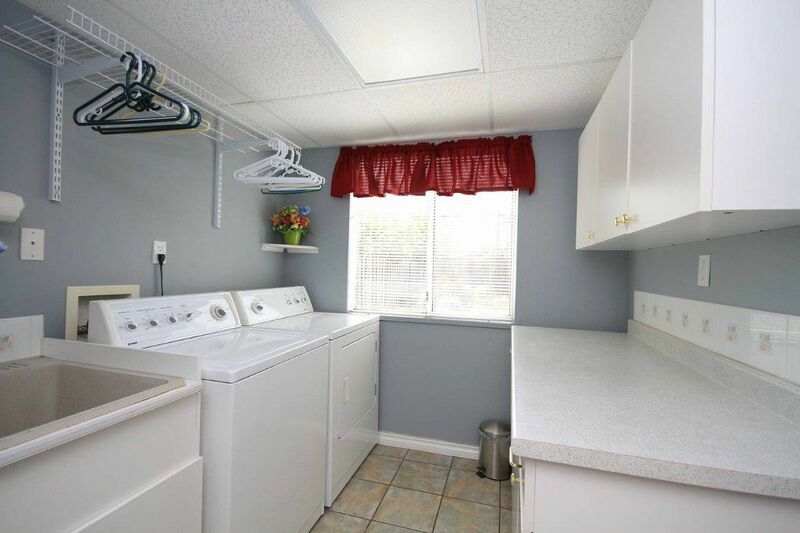 Good sized laundry complete w/sink. 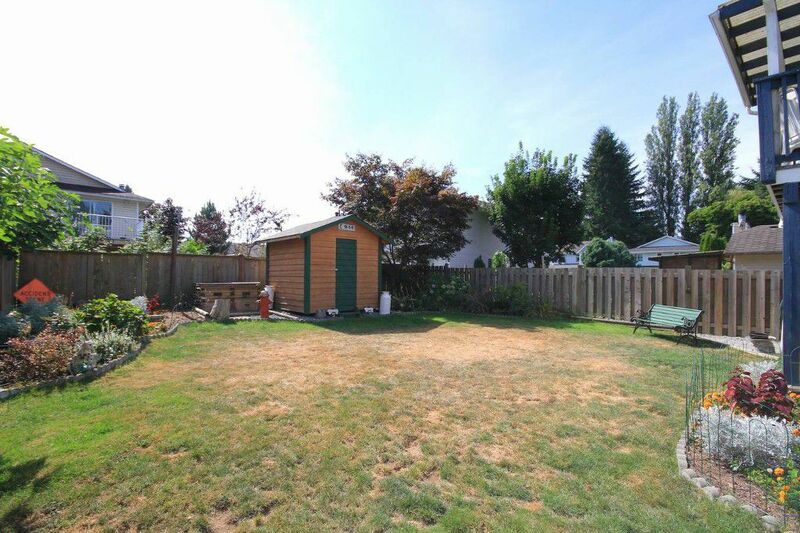 All on a lrge fully fenced lot complete w/garden shed.